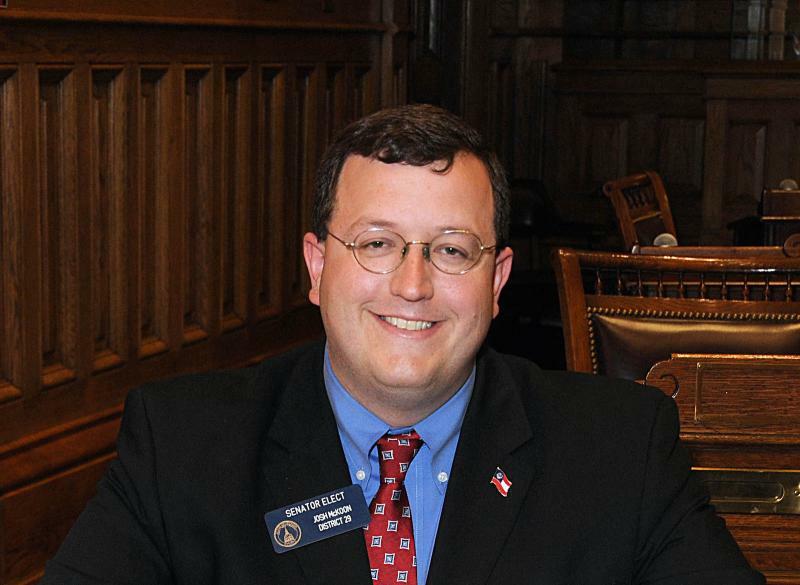 GA State Senator, (R) Josh McKoon, has announced he will be running for Secretary of State in the upcoming election. In his interview this morning McKoon states that one of his primary focuses will be to safeguard the state’s future elections. He believes that because the voting machines are due to be replaced soon that if up to him he would consider going back to the optical scan type of voting machines rather than the electronic ones used now. This would lessen the chances of malfunctions, data issues and hacking abilities. Senator McKoon, if elected would like to work more with small business owners and individuals with aspirations of starting their own company. Lastly McKoon states if elected, he would like to implement an open online database where the tax payers can go to this site and see exactly how their tax money is being spent. Former GA Senator Saxby Chambliss has endorsed Karen Handel in the 6th District Congressional race. Chambliss chose to retire from US Senate in 2014. Many feel this was due to moderate votes and willingness to work with Democrats made him too vulnerable for re-election in 2014. Senator David Perdue, who won Chambliss’ seat in 2014, has endorsed Dan Mooney for the 6th District Congressional race. During Perdue’s campaign he referred to himself as the true outsider in the race. Perdue early on supported Donald Trump’s presidential campaign. 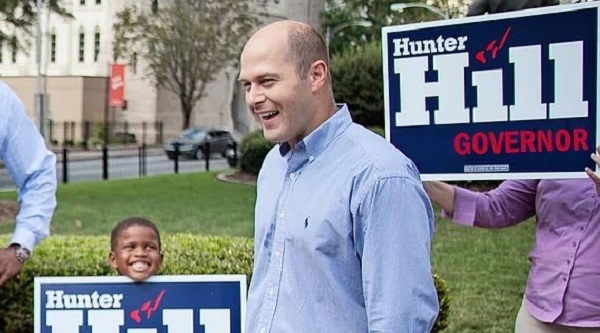 Handel was one of Perdue’s opponents in the Senate race which Perdue ultimately went on to win. So, if Perdue is a conservative and Saxby was a moderate at best; you pick which candidate will go to D.C. and most emulate the Senator who endorsed them. 6th District Congressional Race Dan Mooney Democrats GA Senator Jon Ossoff Judson Hill Karen Handel President Donald Trump Republicans Senator David Perdue Senator Saxby Chambliss Washington D.C.